A true blue Utica girl, Sam was born, raised and educated in the 13501. 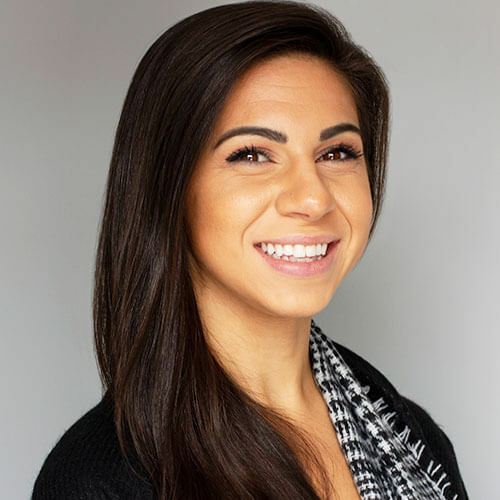 A graduate of Utica College, Sam previously worked in the clinical research industry, leading recruitment strategies for Phase 1 trials both nationally and internationally. She transitioned into retail and automotive advertising sales in 2015, and joins the MPW team as an account manager. For Sam, helping clients achieve their goals is her top priority – and where she finds her greatest satisfaction. When she’s not brightening up MPW with her sunny personality and amazing laugh, she spends her time teaching and choreographing at a local dance studio, where she’s been dancing since she was three! She loves spending the rest of her downtime with her husband, their two dogs, and their family and friends.